you, see you in the next event. One of the new thing that I came out with is a “What’s New in Puchong“. 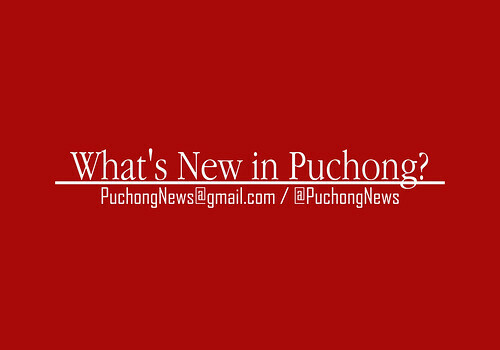 Basically it is One Stop Puchong News whereby I will update a lot of thing that related with Puchong, Selangor area. Want to know what’s hip and new in Puchong? Stay tune for our updates!